Ethiopia : Ethiopia's transport minister has said that according to data received from the black box of Ethiopian Airlines jet crashed last week, there are similarities with the crash of the same type of plane in Indonesia in October. Dagmawit Moges told reporters that the black box has been recovered in a good condition and the investigating authorities will release their preliminary report within 30 days. "During the investigation of the FDR (flight data recorder) clear similarities were noted between Ethiopian Airlines Flight 302 and Indonesian Lion Air Flight 610, which will be subject of further investigation," Dagmawit said. Initial data from the flight and satellite show erratic path by the doomed airplane during its six-minute flight in air. All 157 people on board had died after it crashed on March 10. 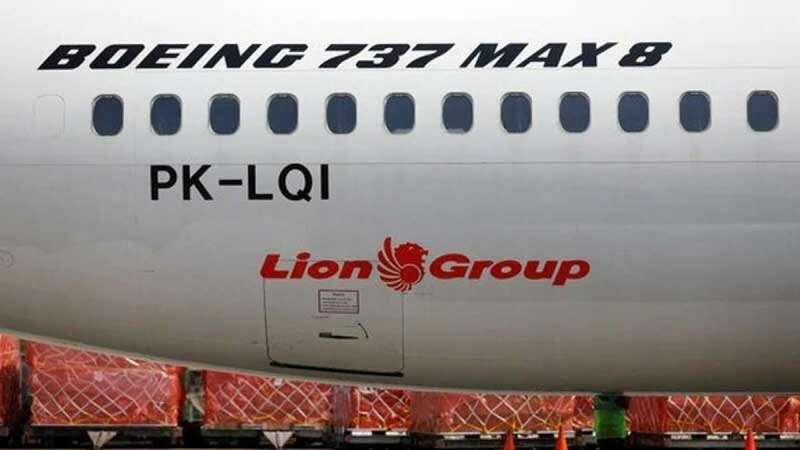 The Boeing 737 Max 8 and 9 have been banned in air space of several countries.